This morning I was on the search for wifi, a fellow backpacker told me that New Orleans Hotel, on Buckingham Street offers it. So off I went and ordered a hot chocolate. The wifi was terrible, it took 20 minutes to upload one picture, I had 100 pictures to upload! !….I gave up and went back to the hostel, this was around 10:30am and already the day trippers were coming into the town, I saw five coach loads. After brunch at the hostel we set off to Wanaka driving through the Crown Range Mountains, they were just extraordinary, just like jumping into a picture. 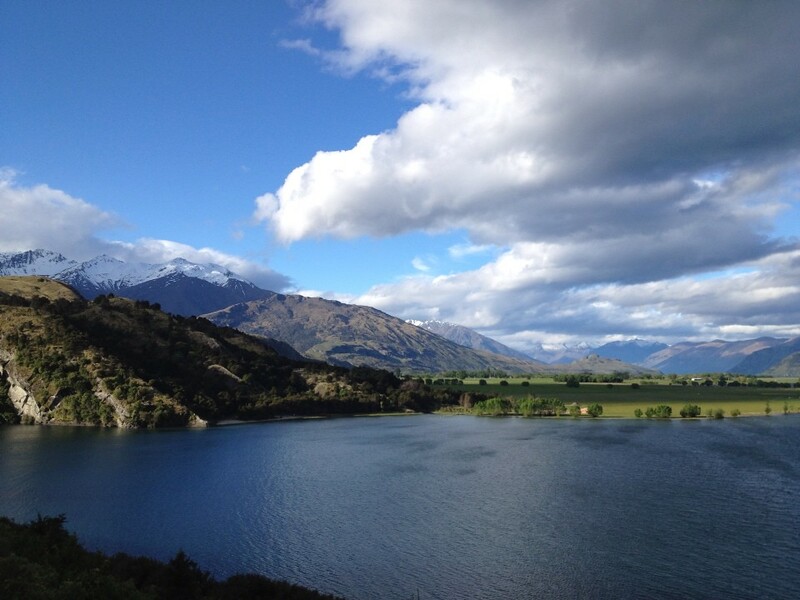 The journey to Wanaka takes one hour. Most places offer free parking, we parked near the isite office which offered two hour parking. 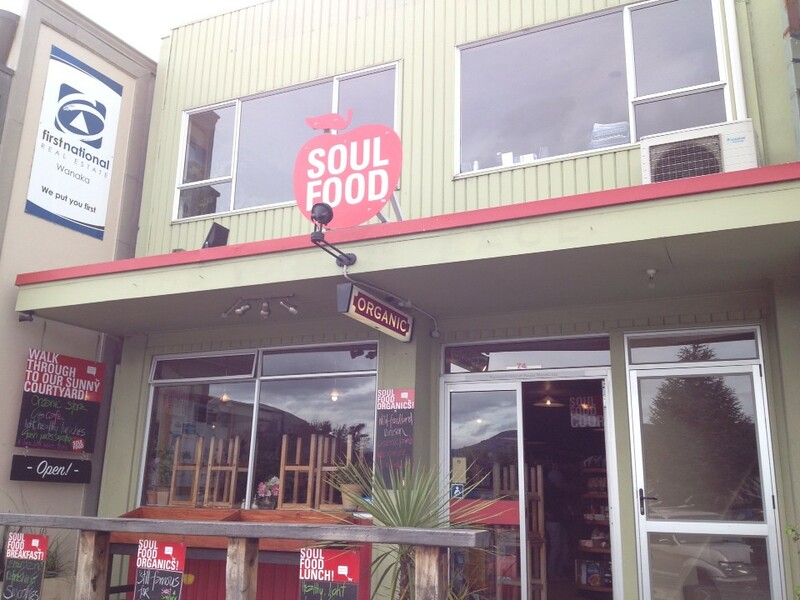 We had a walk through the town, which was like any other town and ate lunch at Soulfood Store and Cafe. It’s cooked menu looks vegetarian though some items do contain egg. 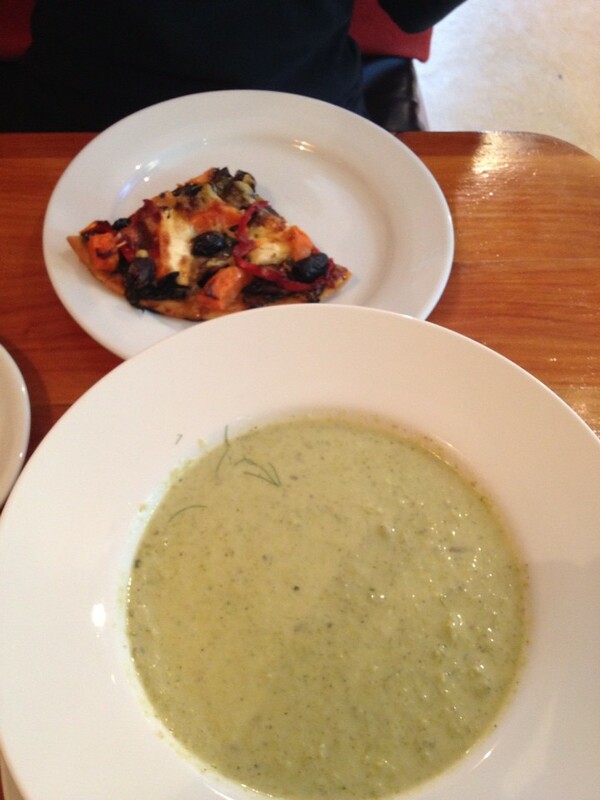 The food was good and filling, but not a cafe I would rush back to though Sangeet really enjoyed the pizza. We then walked to New World supermarket to stock up for tonight’s dinner. 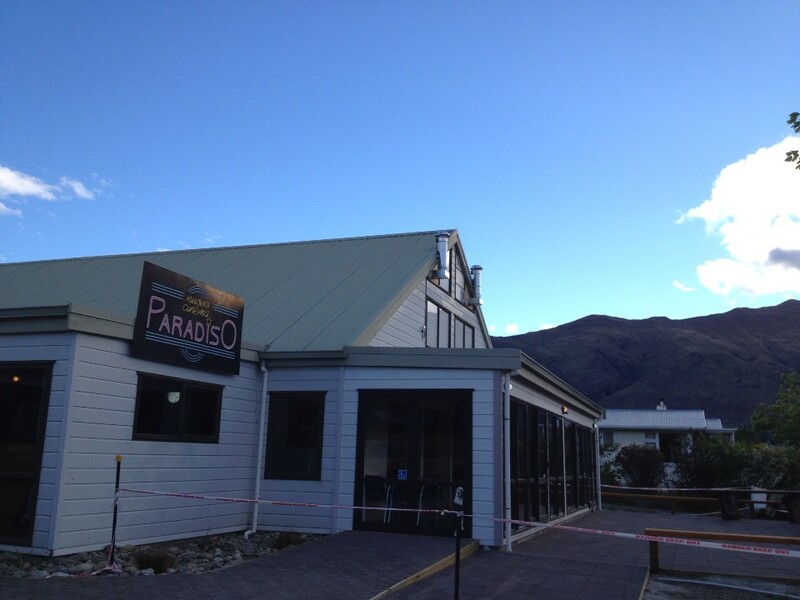 Afterwards we popped in to Cinema Paradiso which is another cool cinema. You can watch the movie sitting on comfortable couches and also have the option of sitting in a Morris Minor for a drive through type of experience. They even cook food to order so it is ready for you during intermission. 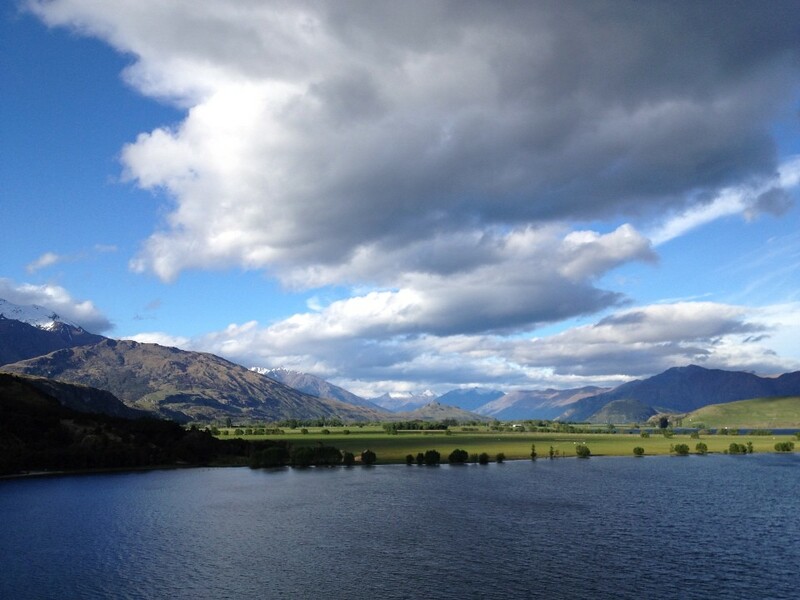 The movie showing did not appeal to us so we decided to head out of Wanaka. 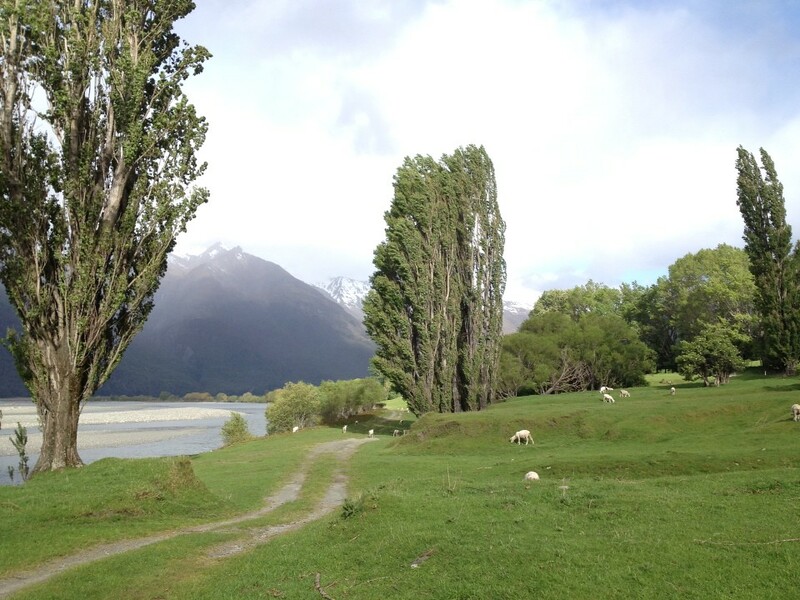 Afterwards we drove to Mount Aspiring which is the highest peak in New Zealand outside of the Mount Cook region. 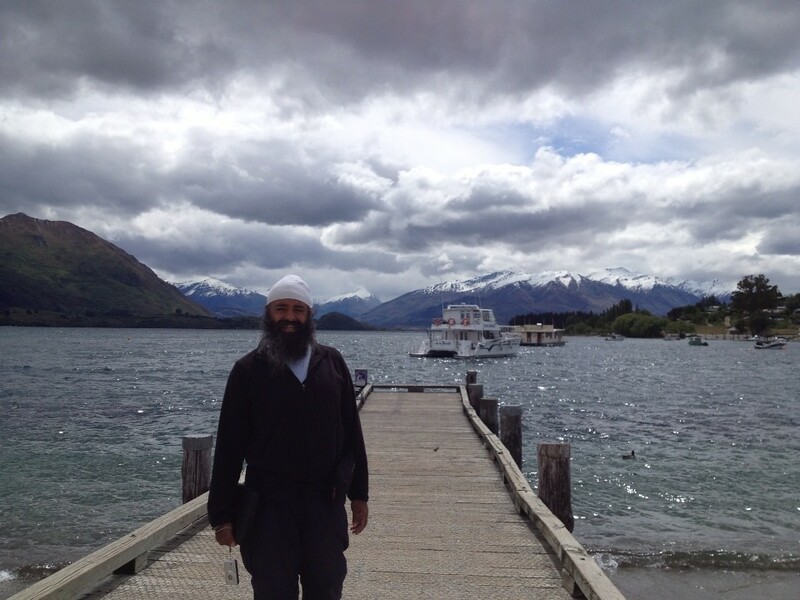 Mount Aspiring / Tititea is New Zealand’s highest mountain outside the Aoraki/Mount Cook region. 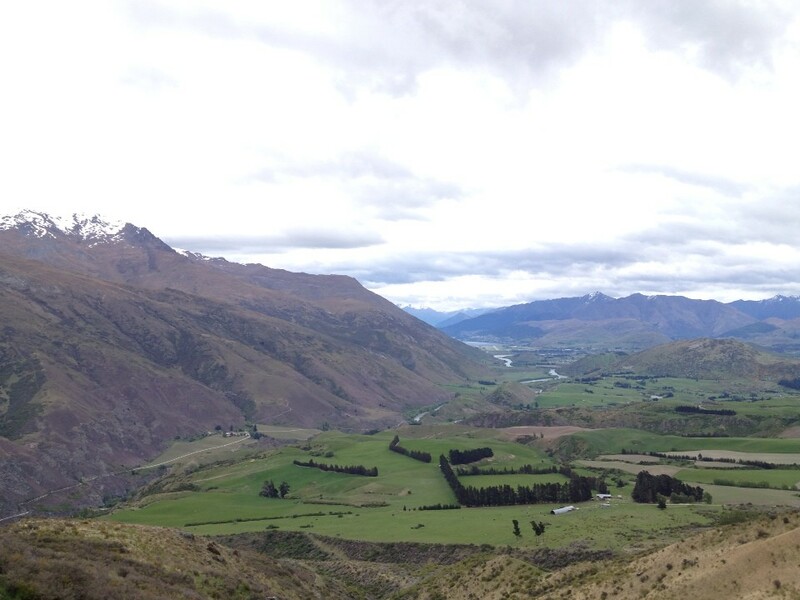 Set within Otago’s Mount Aspiring National Park, it has a height of 3,033 metres (9,950 feet). 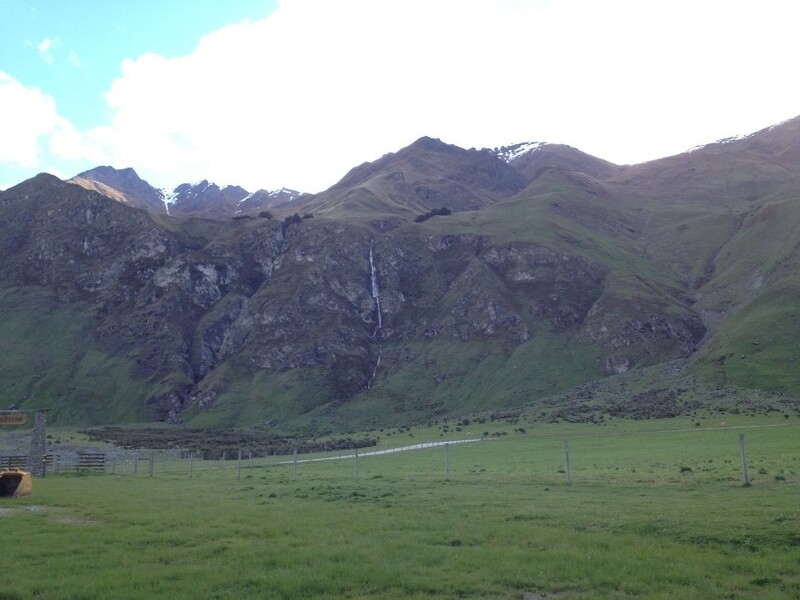 Māori named it Tititea, which translates as Glistening Peak. 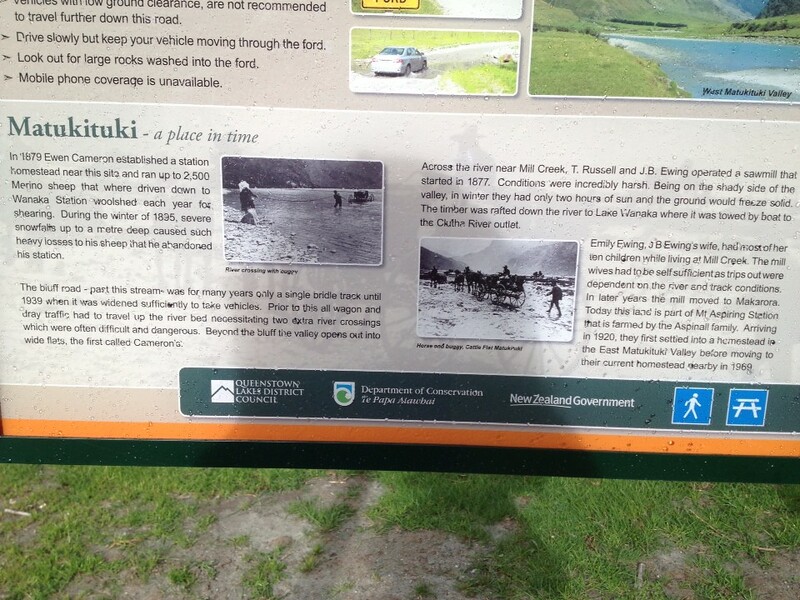 Named in December 1857 by the Chief Surveyor for the Otago Province, John Turnbull Thomson. It is also often called ‘the Matterhorn of the South,’ for its pyramidal peak when seen from the Dart River. The first ascent was on 23 November 1909 by Major Bernard Head and guides Jack Clarke and Alec Graham. Head’s party climbed to the summit ridge by the west face from the Bonar Glacier, a route not repeated until 1965. 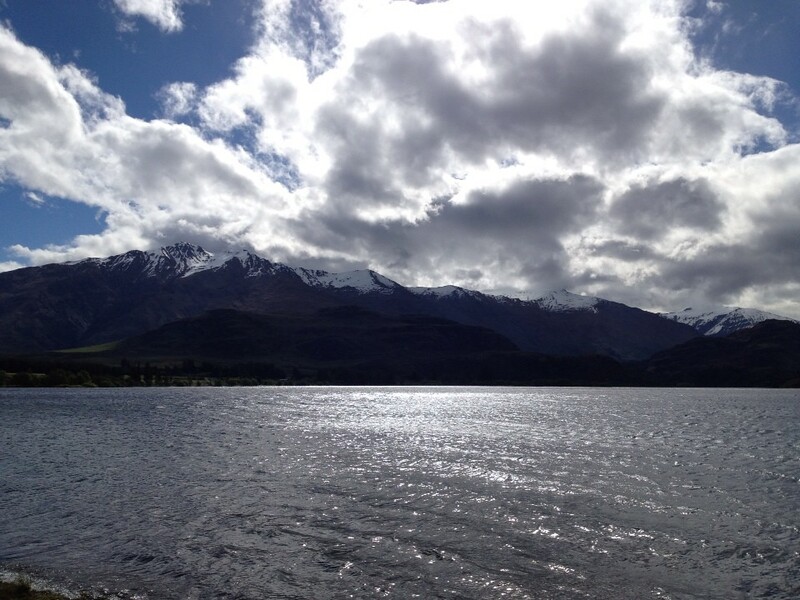 Mount Aspiring / Tititea sits slightly to the west of the main divide, 30 kilometres west of Lake Wanaka. It lies at the junction of three major glacial systems — the Bonar Glacier, which drains into the Waipara River, and the Volta and Therma Glaciers, which both drain into the Waitoto River. The Waipara is a tributary of the Arawhata River, and both the Arawhata and Waitoto Rivers flow out to the west coast in between Haast and Jackson Bay. 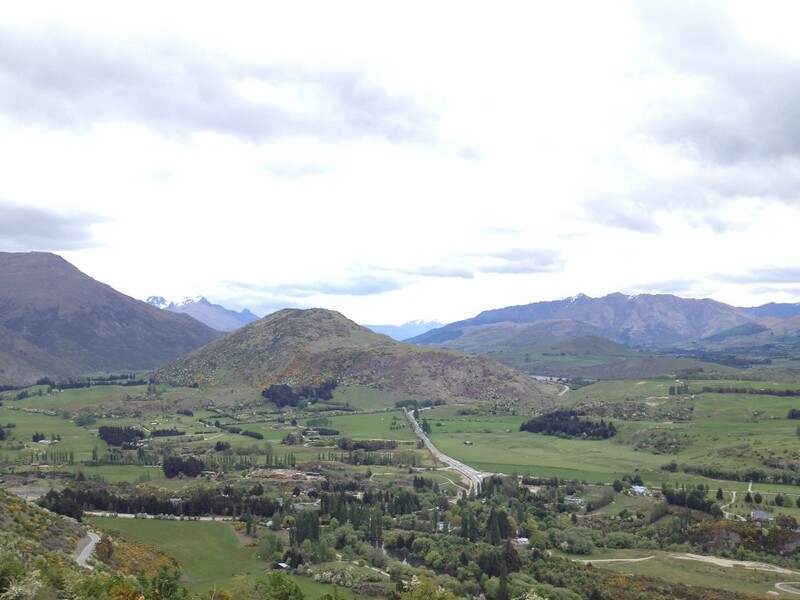 The most used route to Mount Aspiring is up the West Matukituki Valley, which is at the end of a 50-kilometre road from Wanaka at Raspberry Flat. From here a network of huts provide staging points for climbers. 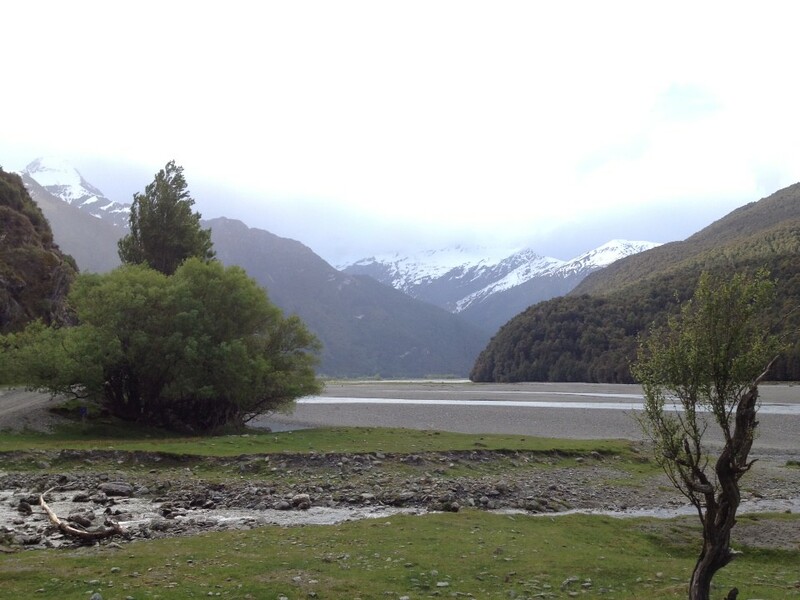 The first is Mount Aspiring Hut, which is 8 kilometres (or approximately two hours’ walk) from the end of the road. 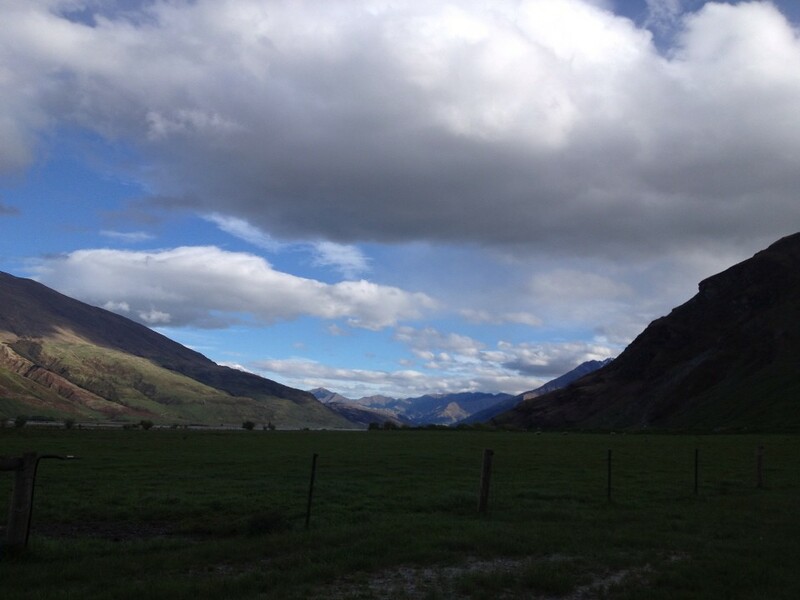 We took the drive into Mount Aspiring National Park, it is via an untreated road and at times the car was sliding about. We saw many cattle, the cows actually looked like they were members of KKK as they have white faces which look like hoods! So I got out of the car to deal with them…..I started making cow sounds and it was amazing to see all the cows coming close to me, I felt I had a connection! 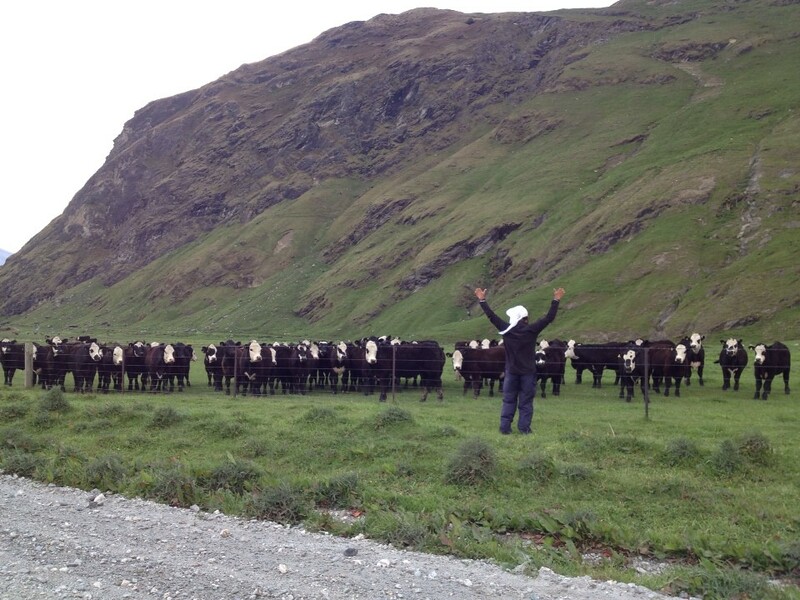 I then started teaching them some Kundalini Yoga, Ego Eradicator…..the cows came closer……now I have a real connection….I then added breath of fire…..the cows were scared and started moving back! On the way back to Arrowtown we passed by The Roaring Meg. The Roaring Meg hydro scheme refers to two small hydro electricity power stations fed by the Roaring Meg Dam. 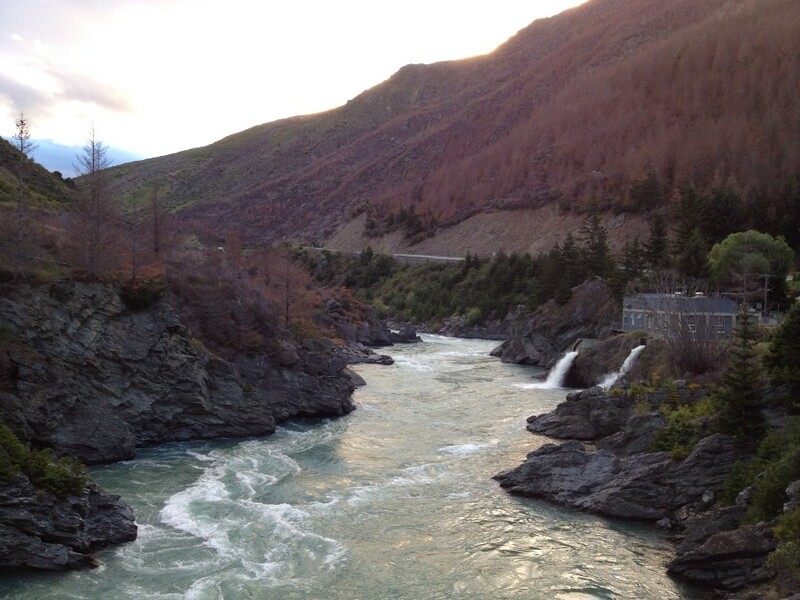 The scheme is located next to the Roaring Meg Stream in the Kawarau Gorge, near Cromwell, New Zealand. Roaring Meg is owned and operated by Pioneer Generation. 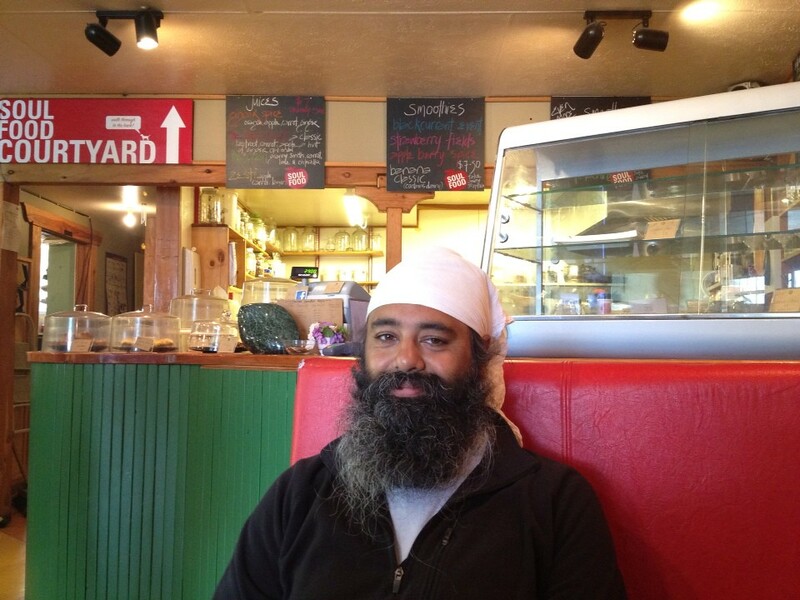 We then came back to the hostel where we ate dhaal, cheese and crackers after which we relaxed in the common area for a while.